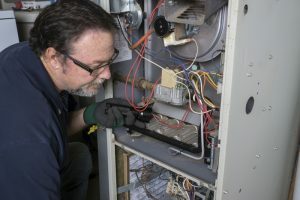 Now is the last chance for homeowners to convert their heating systems from oil to natural gas. Due to pipeline constraints, ConEdison can no longer fulfill the demand for natural gas systems in more than half of Westchester County. Applications for new gas services will only be considered up to March 15, 2019. But take note: the application period could close before that date. Applicants are being accepted on a first-come, first-serve basis until capacity is full. We suggest sending applications in as soon as possible for a chance at using natural gas. 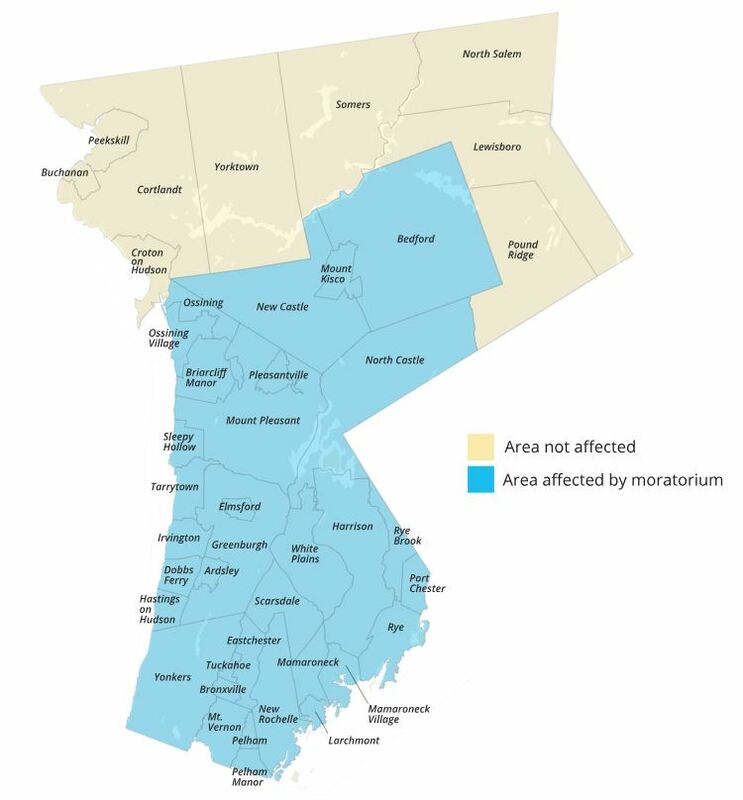 ConEdison’s website contains information on how to apply as well as full details on the moratorium.